Heart disease is the number one killer of both men and women in the US. This year, approximately 700,000 Americans will experience their first heart attack and approximately 500,000 will have a recurring attack. 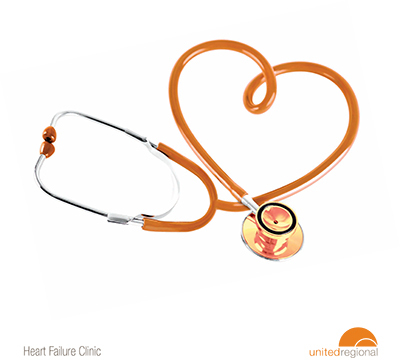 United Regional is a leader in the treatment of heart and vascular disease, providing prevention education, advanced diagnostics, specialized emergency care, highly skilled surgeons and an experienced and compassionate staff to support patients throughout the recovery process. In addition, the advanced technology of the Hybrid Endovascular Suite at United Regional, allows the hospital to stay at the forefront of endovascular surgery in the United States. United Regional has received the American College of Cardiology (ACC) accreditation as a Chest Pain Center and Heart Failure Center. The ACC awards accreditation to facilities that have achieved a higher level of expertise in dealing with patients who arrive with symptoms of heart attack. 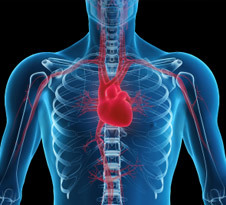 Emphasis is placed on standardized diagnostic and treatment programs that provide more efficient and effective evaluation as well as more appropriate and rapid treatment of patients with chest pain and other heart attack symptoms. To find a physician, please visit our Physician Directory or dial the United Regional Call-A-Nurse line at (940) 764-8570 or (800) 982-9799. If you have been told you have heart failure, you probably have a lot of questions. This booklet can help answer some of your questions.